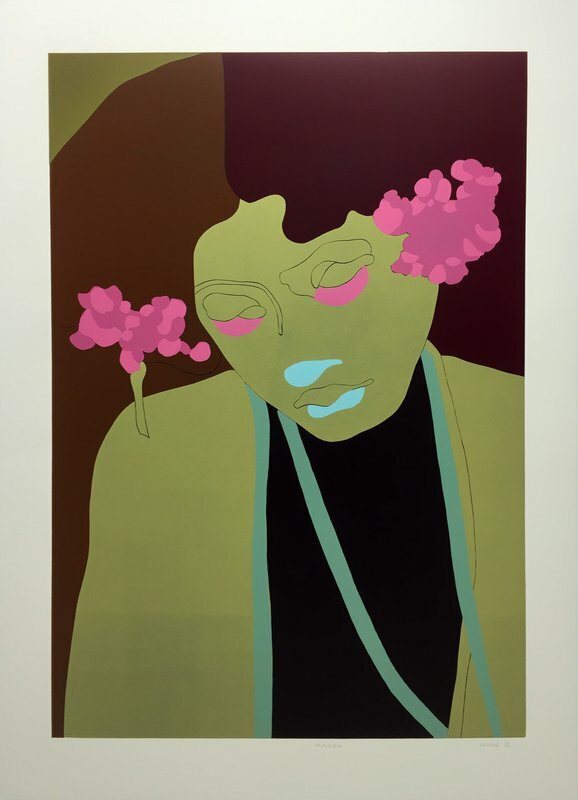 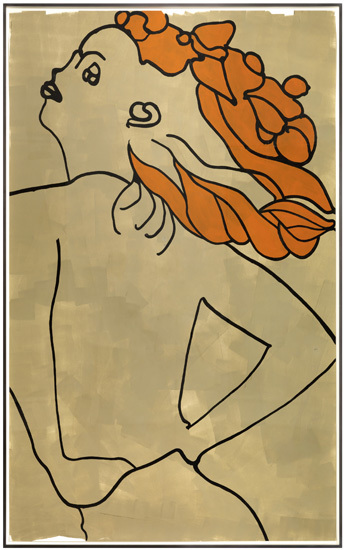 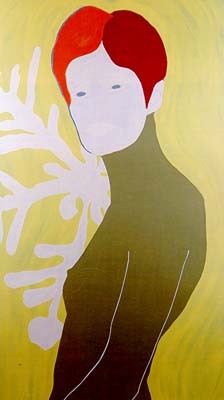 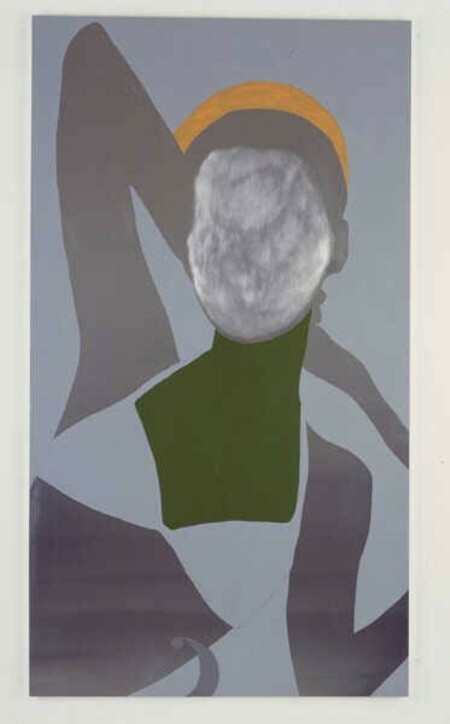 Gary Hume’s portraits are all about line and shape. 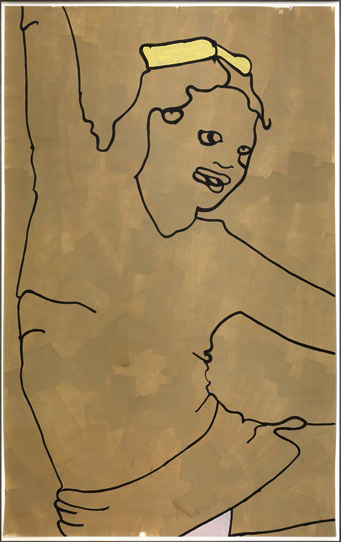 His water paintings (last 2 in the gallery below) consist of layered line drawings, creating interesting shapes where the lines intersect. 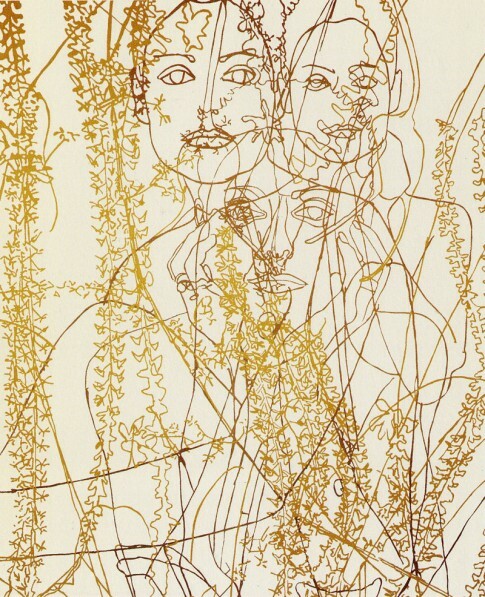 If you are interested in this style, check out these two types of contour drawings. 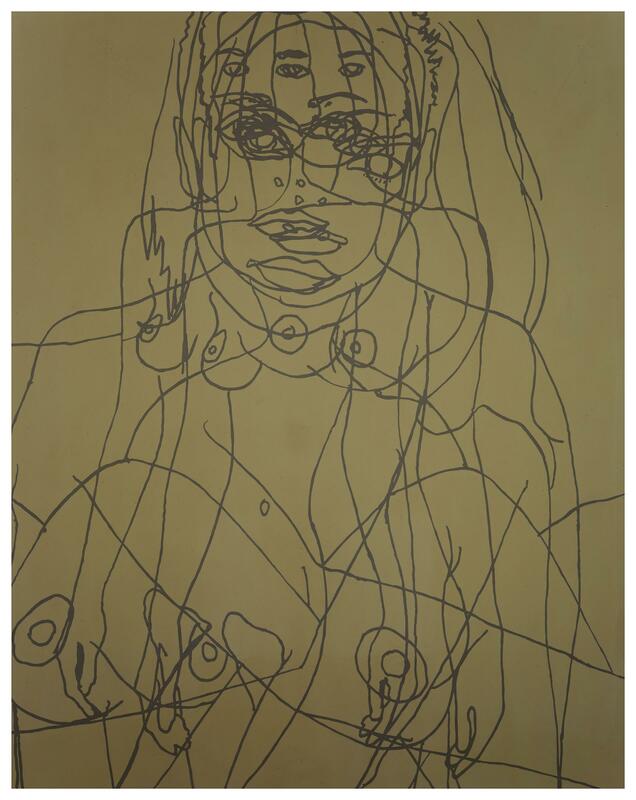 This entry was posted in Human Figure, Line, Portrait on July 31, 2018 by admin.